Technology moves quickly. 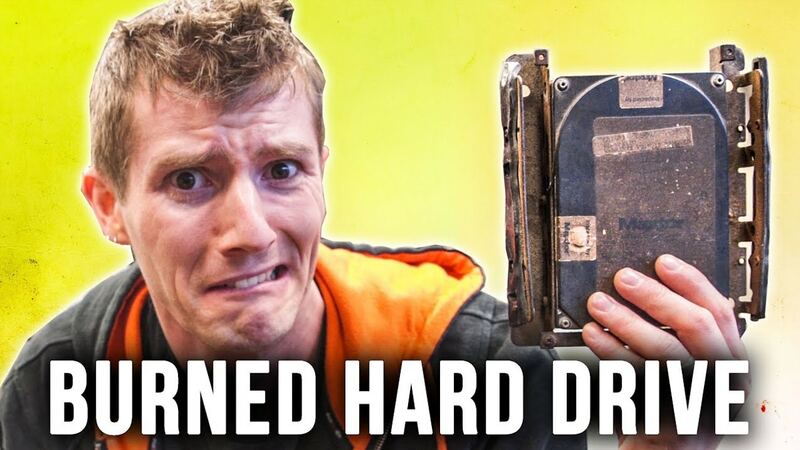 Data recovery moves quickly as well. Bernard Zink’s Alaskan adventure story from 2010 shows how advanced DriveSavers has always been when it comes to data recovery of flash memory devices, but it also shows how far we have come since then. In 2010, Bernard Zink, his wife and friends spent over a year planning a trip to Alaska to cruise through the Inside Passage and go from Juneau all the way down to Wrangell and Petersburg. An avid photographer, Bernard shot hundreds of photos on his Alaskan adventure and, armed with the most advanced camera in the bunch, his friends relied on him to get the best images. “They took pictures, but not as many as me and I’ve traveled enough to know that you take a lot of pictures and delete a lot. We were there for about three weeks and had a great time,” said Bernard. “… My camera was around my wrist and I threw it purposely onto the dock. (It) slid across the dock like it was going down a bowling alley and went off the edge and into the water. Devastated over the loss of the camera and the once-in-lifetime pictures, Bernard and his wife gave up hope of ever seeing the images again. But after a night’s rest they were awakened by a call from the floatplane office who said their diver had retrieved the camera and it was waiting for them to come and pick up. Hoping to read the camera card, Bernard brought it to a photo shop in Juneau. He handed over the camera to the anxious salesman who removed the card and immediately inserted it into a reader attached to his computer. Upon returning from Alaska, Bernard called San Francisco-based Fireside Camera, who recommended he contact DriveSavers for data recovery. He made the short drive from the city with the card in hand. As mentioned at the start, Bernard’s story took place nearly eight years ago in 2010. Here’s the behind-the-scenes story. 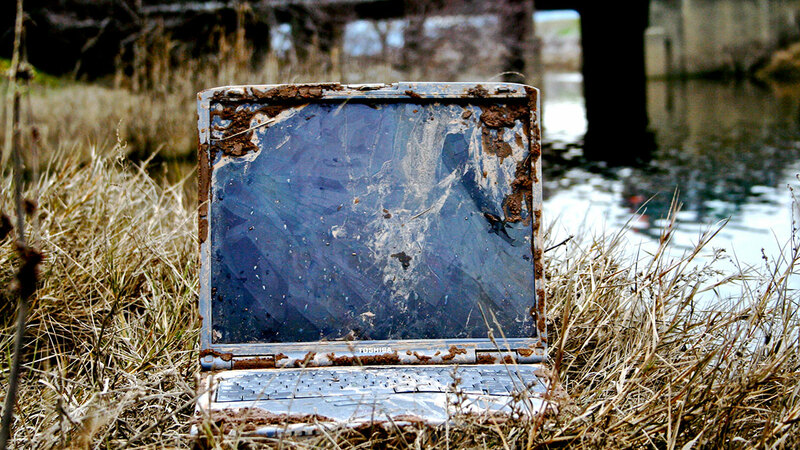 After a visual inspection of Bernard’s camera card and noting the excessive corrosion caused by two days submerged in saltwater, DriveSavers data recovery engineers initially expressed their doubt that anything could be retrieved. The controller inside a camera card keeps the mathematical map that details how to compose all the bits of data into usable files. It determines what data can be accessed from the memory and what that data looks like. Back in 2010 when Bernard’s camera fell into those salty, icy Alaskan waters, access to the card’s controller was essential to successfully pulling the raw data from the card, a process known as imaging. Corrosion on a controller chip caused by salt water would mean the map was lost or partially missing, making the data highly vulnerable to logical corruption. Translation: Each of Bernard’s photo files was like a puzzle built of thousands of pieces. The controller had two functions—it was both the picture on the puzzle box that shows where pieces should go to complete each image and also like the person who could assemble each puzzle. Without a functioning controller, each puzzle was a jumble of random pieces with no one to put them together and no map to show anyone else who might try. When pieces of data that make up each file remain jumbled like so many puzzle pieces, this is known as corruption. 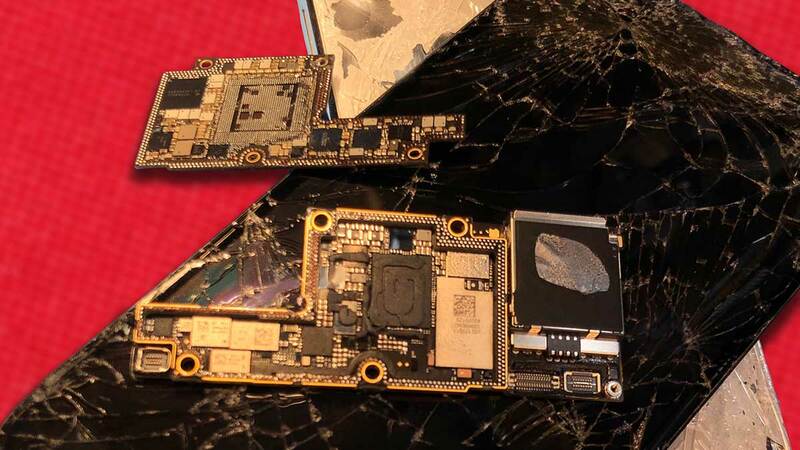 Using years of expertise and specialized equipment, the engineers in charge of physical data recovery were able to clean the corrosion and pull an image from the camera card. Once the raw data was pulled, they could see that enough damage had occurred to the controller that it was unable to complete the vast majority of Bernard’s image files. They were like puzzles that could not be completed because pieces were missing, another form of corruption. 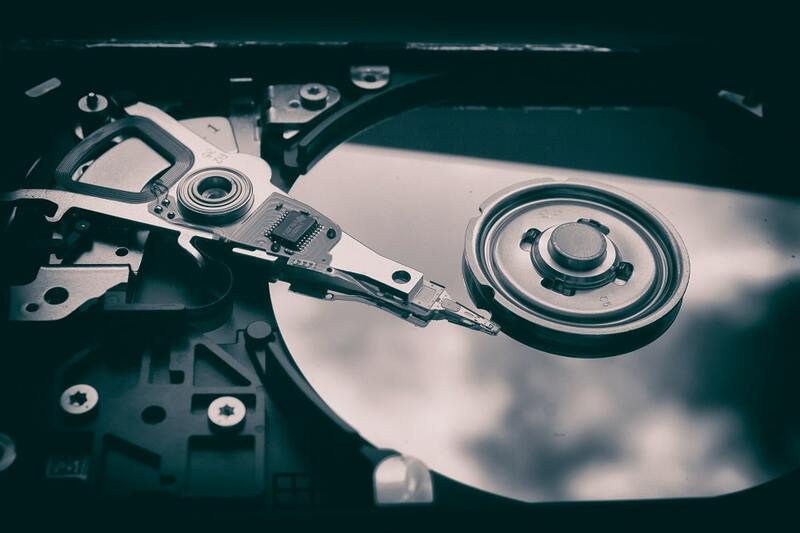 Using special data reconstruction software, the highly skilled logical data recovery engineers at DriveSavers were able to painstakingly reconstruct almost all of the files by effectively building new puzzle pieces to complete each puzzle. Today, DriveSavers engineers would use a very different process to access this same data. Today, instead of only recovering 760 of the 800 pictures from Bernard’s camera, every single picture would be recovered. How? About two years ago, DriveSavers engineers began using a process known as chip-off. Chip-off is an advanced method of data extraction which involves physically removing NAND flash memory chips from the printed circuit board (PCB) of a device. Using this process, bringing the original corroded controller chip into working order is not necessary to complete a recovery. In situations today involving corrosion of the controller chip in a camera card or other NAND flash device, the memory chip holding the actual data is carefully removed under microscope, the chip’s tiny leads are cleaned of any corrosion or debris and it is placed into a new environment, known as a chip reader. Here, the DriveSavers logical engineers are able to write code that can act as the controller, effectively creating a brand new map that can bring the bits of data together into readable image files. The result is complete puzzles with no missing pieces. This is no easy process, as can be seen in this video. The process is lengthy, tedious and highly skilled; however, it is extremely effective at recovering 100% of the data from a flash device such as a camera card. We can now do things that were never possible before. However, DriveSavers has always been at the forefront of data storage technology, including flash memory. Just ask Bernard. Watch more videos from DriveSavers.